Last week, a federal judge effectively killed Anthem's proposed $54 billion acquisition of rival health insurer Cigna, ruling that the deal would be anti-competitive. And now it's getting very ugly. 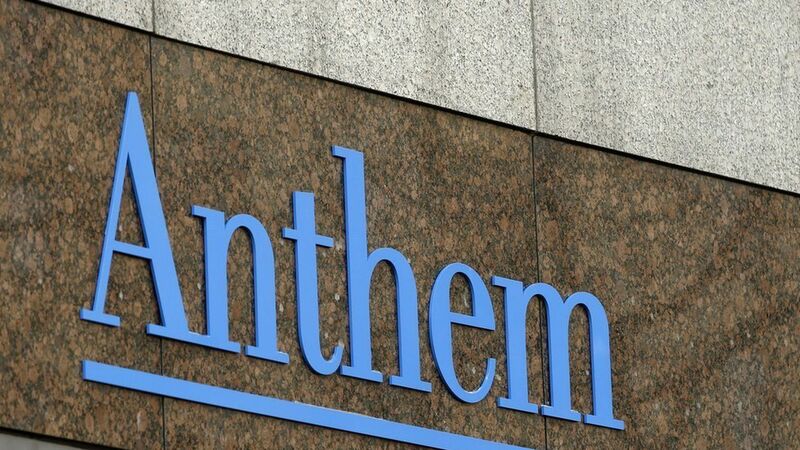 Yesterday, Cigna said not only that it was terminating the deal (Anthem has considered trying to push through), but also that it would sue Anthem for both the reverse termination fee ($1.85 billion) plus more than $13 billion in "additional damages." And, of course, Anthem has counter-sued. The merger agreement seems to entitle Cigna to the reverse termination fee, so long as the deal dies for regulatory reasons. It doesn't actually matter which party pulls the trigger. The merger agreement is a bit more ambiguous when it comes to additional damages. In the reverse termination fee section, it says the RTF payment would be Cigna's sole and exclusive financial remedy. Another section, however, appears to allow for uncapped liabilities were Anthem to have willfully breached the merger agreement. Cigna argues the breach relates to Anthem pursuing a "unilateral" merger strategy that "heavily favored the Blue Cross Blue Shield Association" instead of an unspecified "agreed-upon" strategy. The aforementioned judge did say that there was a "fundamental difference of opinion" between the two companies, but this could come down to what was explicitly included in the merger sub and what wasn't. That $13 billion is mostly Cigna's lost premium on the deal, and Delaware courts are very hesitant to award what are known as "expectation damages." One possibility is that Cigna is using the "additional damages" threat as leverage to extract the reverse termination fee before Anthem exhausts all legal remedies to save the merger. For context, Anthem *only* has around $4 billion of cash and short-term equivalents.